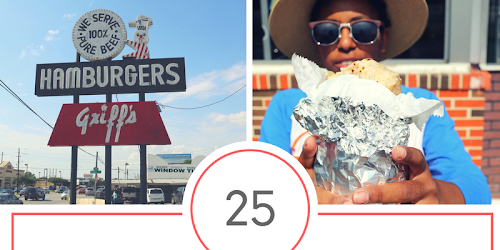 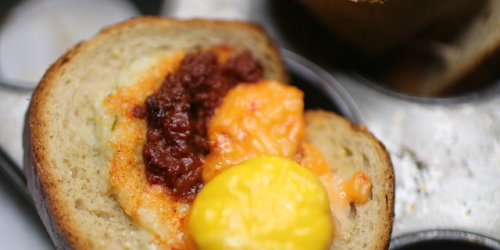 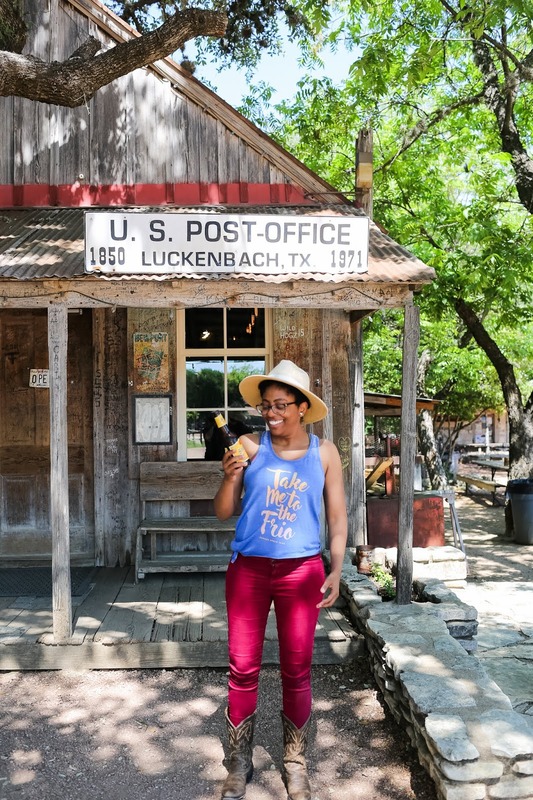 Each Travel Guide I love to link the full #TravelinTexan bucket list so Y'all can see the entire list. 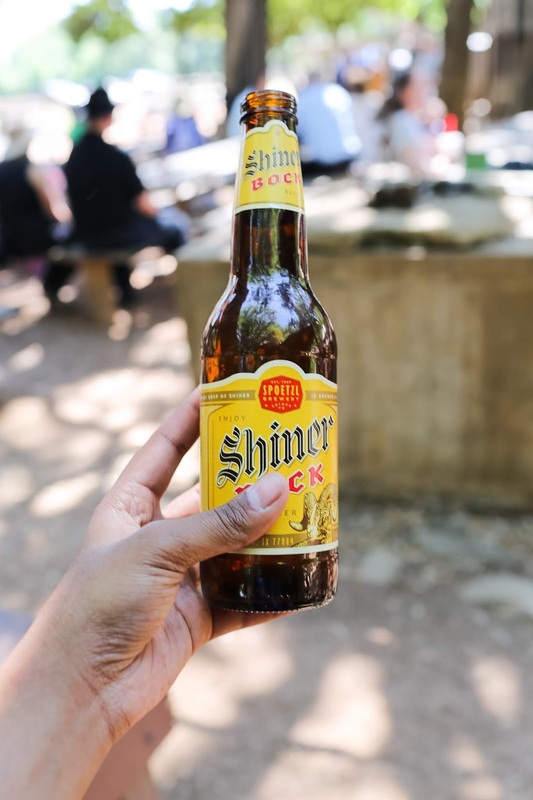 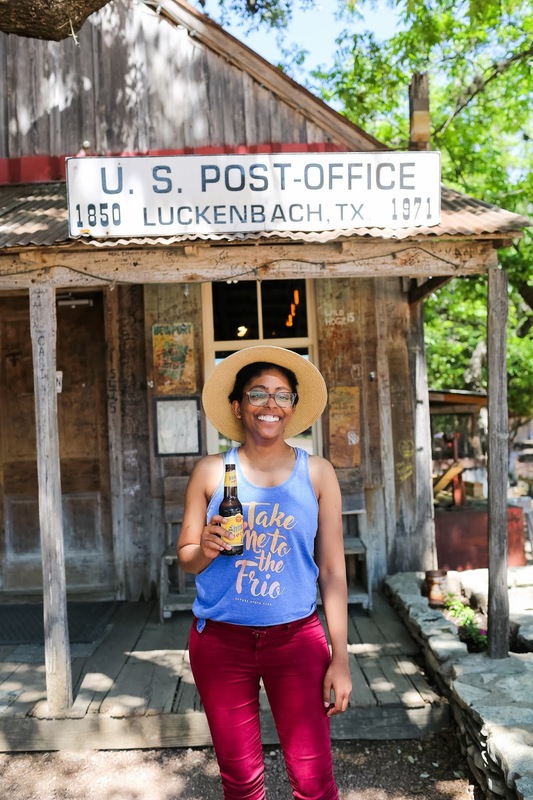 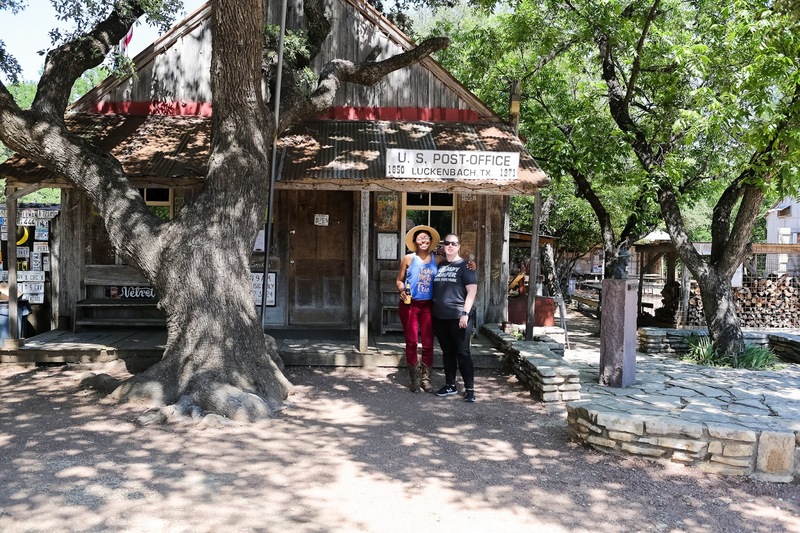 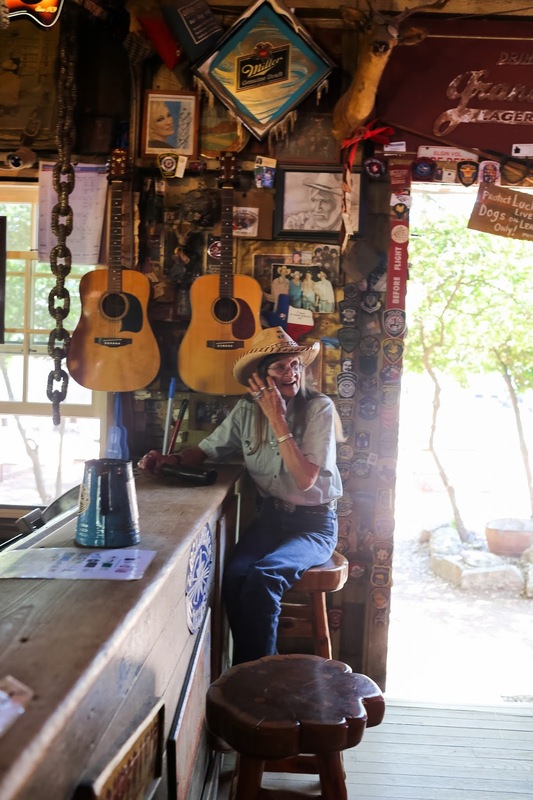 Drink a Shiner in Luckenbach, Texas crosses number 2 off the list. 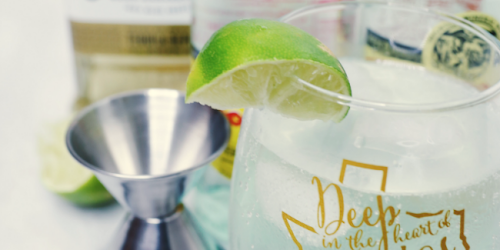 Shall we get into this quick little trip? 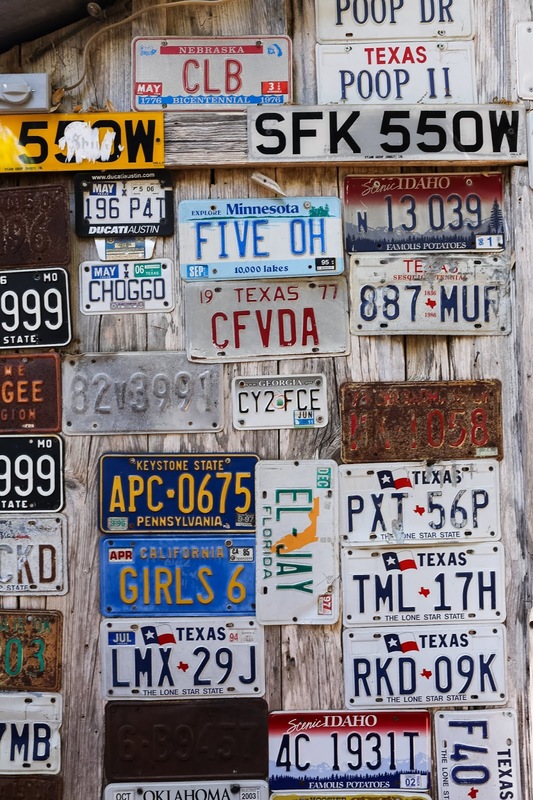 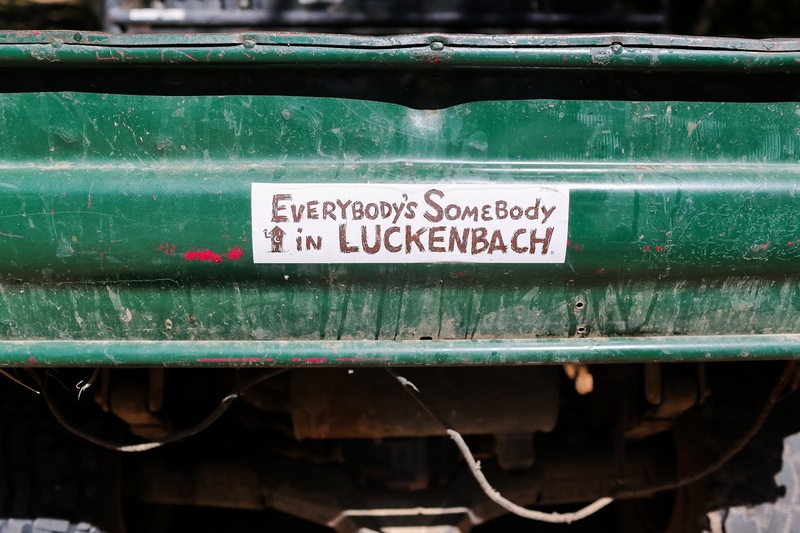 Everybody is somebody in Luckenbach. 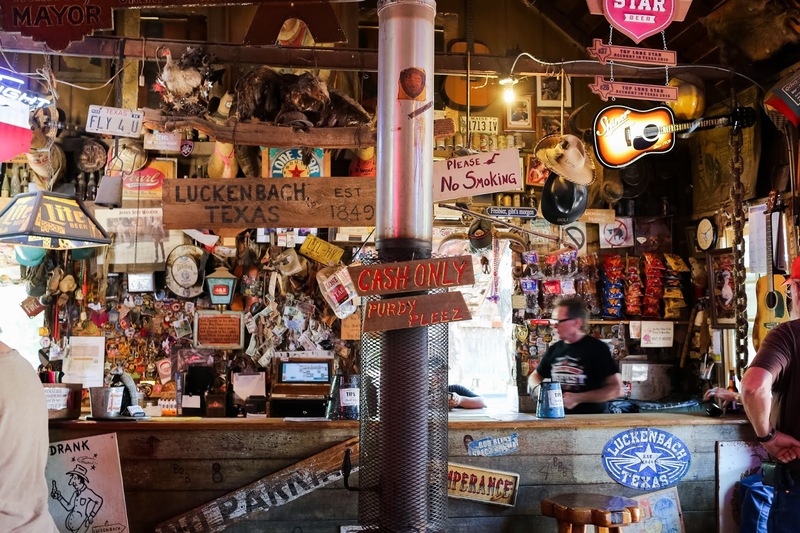 Luckenbach, Texas became popular 'cause of the Country Song: Luckenbach Texas by Waylon Jennings. 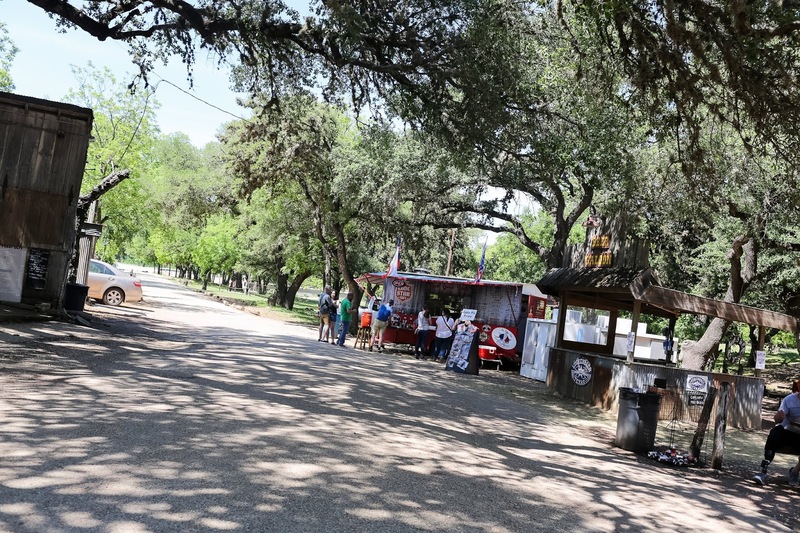 Luckenbach, Texas sits on Ranch Road 1376 and is about 20 to 20 mins South of Fredericksburg, Texas and is an old post office and dance hall. 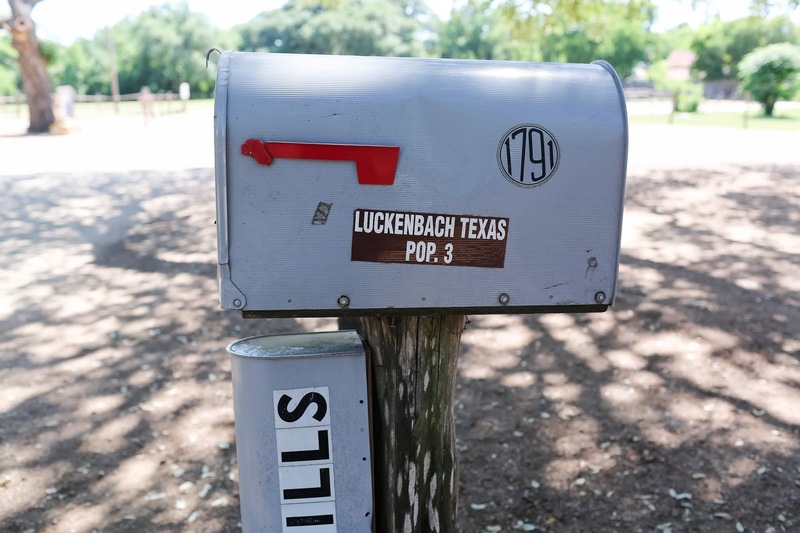 That is the extent of Luckenbach. 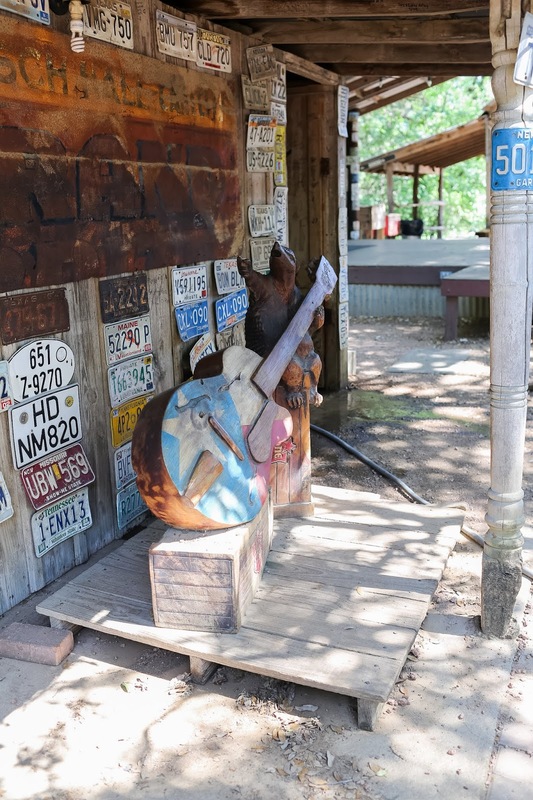 If you're ever in the area make the trip to Luckenbach to see the history, get a cold one or hear a song.